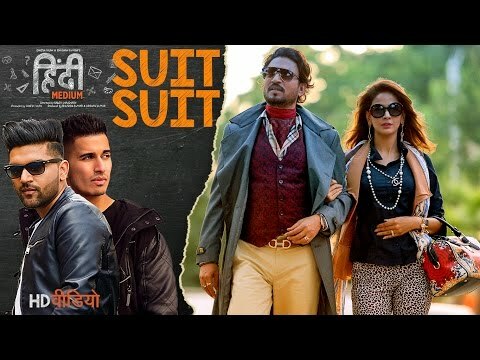 Suit Suit Lyrics from Hindi Medium film. 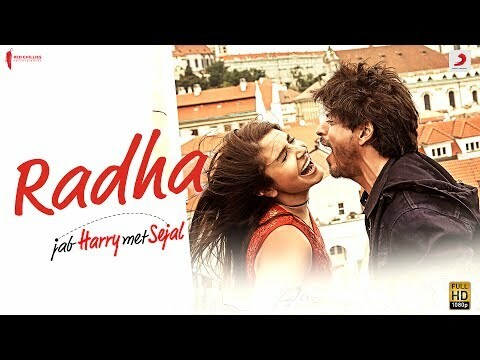 A song starring , Song: Suit Suit, sung by Irrfan Khan, Saba..
HAAREYA Lyrics from Meri Pyaari Bindu film. 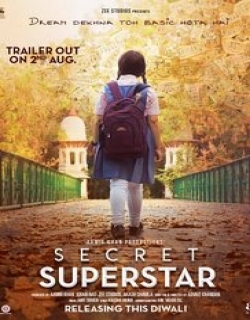 A song starring Ayushmann Khurrana, Parineeti Chopra, sung by Arijit..
Sachin’s Cricket Wali Beat Lyrics from Sachin - A Billion Dreams film. 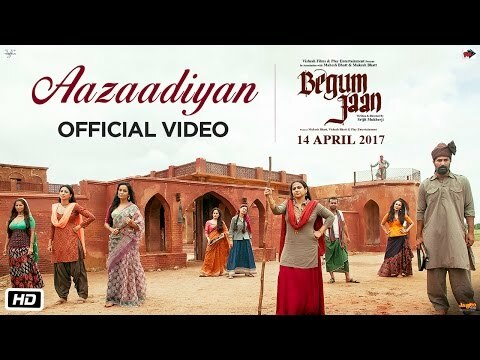 A song starring Sachin Tendulkar, Sonu..
Aazaadiyan Lyrics from Begum Jaan film. 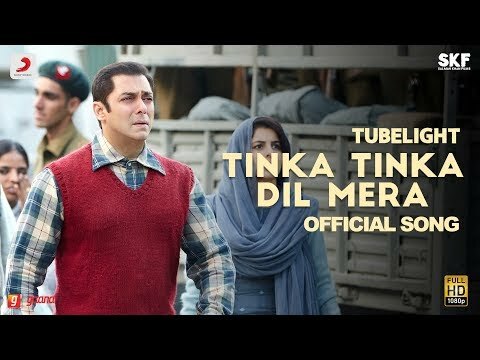 A song starring Vidya Balan, sung by Sonu Nigam, Rahat Fateh Ali Khan, ..
Move Your Lakk Lyrics from Noor film. 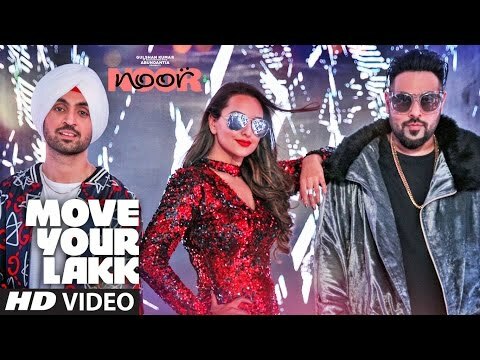 A song starring Sonakshi Sinha, sung by Sonakshi Sinha, Diljit Dosanjh, c..
Maana Ke Hum Yaar Nahin Lyrics from Meri Pyaari Bindu film. 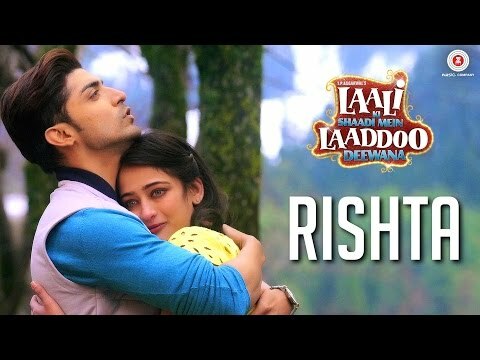 A song starring Parineeti Chopra, sung by Parineeti ..
RISHTA Lyrics from Laali Ki Shaadi Mein Laddoo Deewana film. 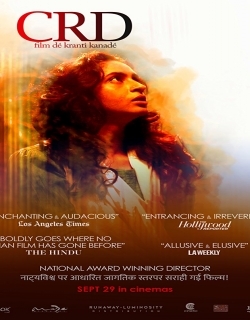 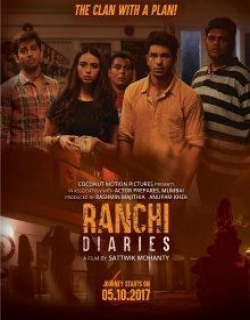 A song , sung by Ankit Tiwari, Arko, composed by A..
Hai Zaroori Lyrics from Noor film. 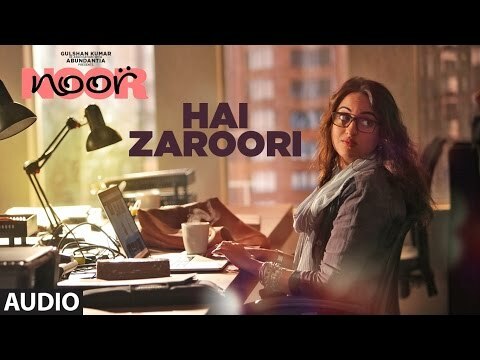 A song starring Sonakshi Sinha, sung by Prakriti Kakar, composed by Amaal Mal..
Jise Kehte Pyaar Hai Lyrics from Noor film. 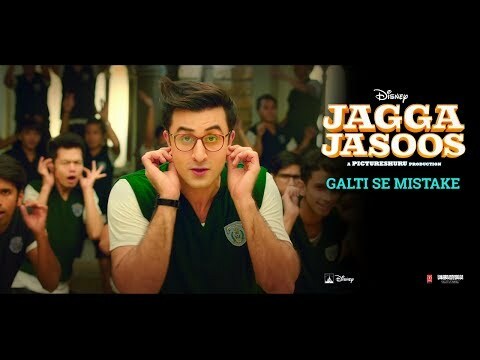 A song starring Sonakshi Sinha, sung by Sukriti Kakar, composed by A..
GULABI 2.0 Lyrics from Noor film. 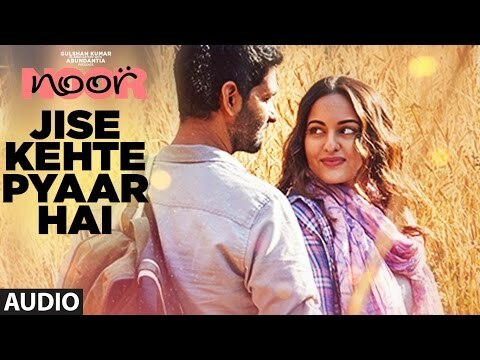 A song starring Sonakshi Sinha, Kanan Gill, sung by Tulsi Kumar, Amaal Malli..
Uff Yeh Noor Lyrics from Noor film. 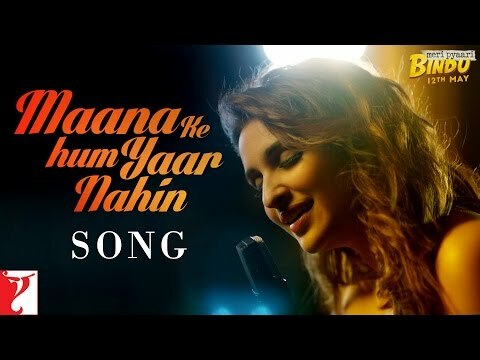 A song starring Sonakshi Sinha, sung by Armaan Malik, composed by Amaal Mall..
TERA JUNOON Lyrics from Machine film. 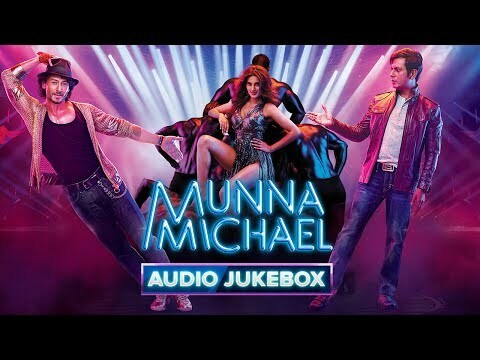 A song starring Mustafa, Kiara Advani, sung by Jubin Nautiyal, composed by..
TERA JUNOON Lyrics from Machine film. 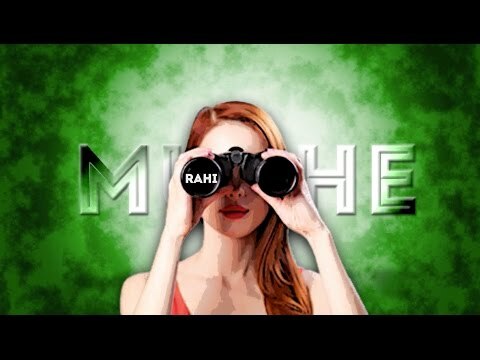 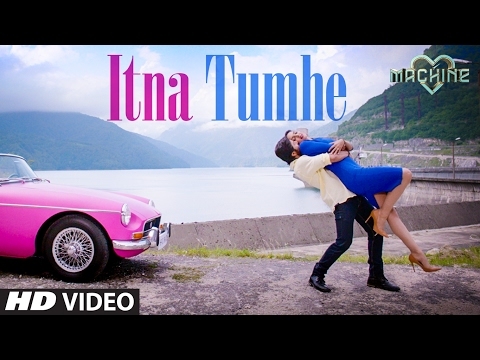 A song starring Mustafa, Kiara Advani, sung by Jubin Nautiyal, composed b..
Itna Tumhe Lyrics from Machine film. 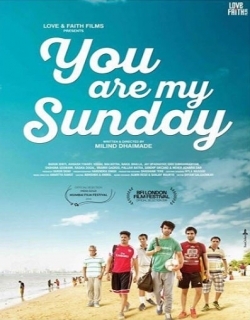 A song starring Carla Dennis, Eshan Shanker, sung by Shashaa Tirupati, Ya..
Jism Lyrics from Luv Shv Pyar Vyar film. 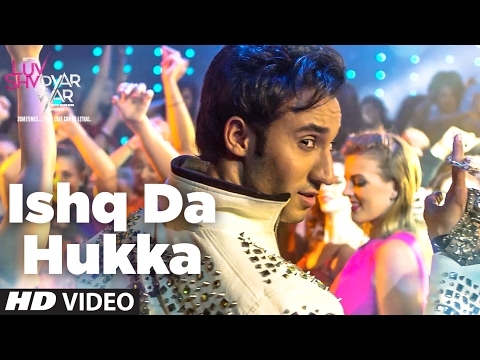 A song starring Dolly Chawla, Gak, sung by Indrani Sharma, Kunal Ganj..
Ishq Da Hukka Lyrics from Luv Shv Pyar Vyar film. 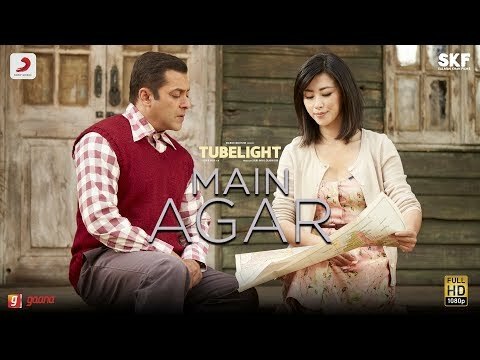 A song starring Dolly Chawla, Gak, sung by Gp Ji, Labh Janju.. 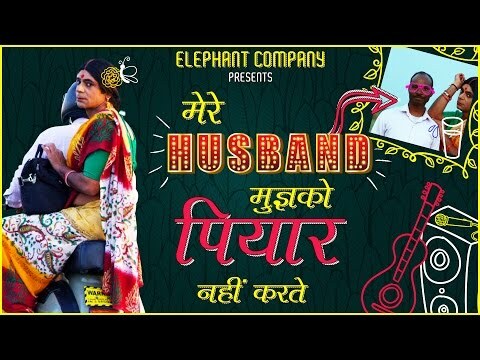 Mere Husband Mujhko Piyar Nahin Karte Lyrics from Mere Husband Mujhko Piyar Nahin Karte film. 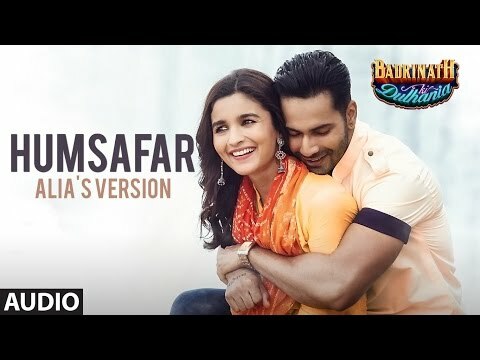 A song starring Su..
Humsafar – Alia Bhatt Version Lyrics from Badrinath Ki Dulhania film. 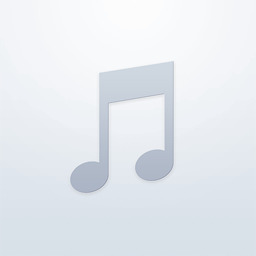 A song starring Varun Dhawan, Alia Bhatt..
Cheez Badi Lyrics from Machine film. 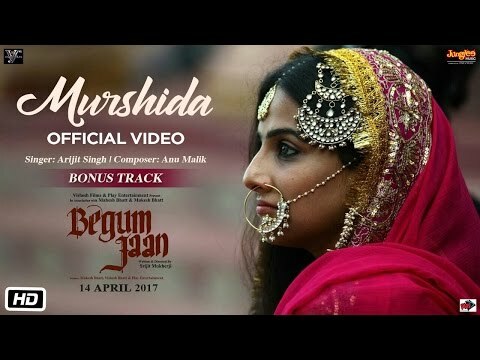 A song starring Mustafa, Kiara Advani, sung by Neha Kakkar, Udit Narayan, ..
Din Shagna Da Lyrics from Phillauri film. 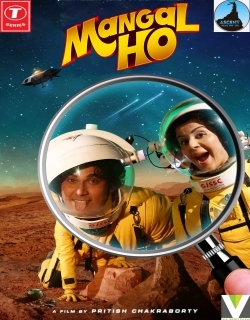 A song starring Anushka Sharma, Diljit Dosanjh, sung by Jasleen Royal..
Naughty Billo Lyrics from Phillauri film. 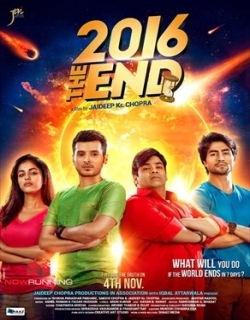 A song starring Anushka Sharma, Diljit Dosanjh, sung by Diljit Dosanj..